In 1996, the Shanghai Broadcasting Symphony Orchestra was established through a merger with the Shanghai Film Orchestra and Shanghai Broadcasting Orchestra. Headed by former music director HU Yongyan, it made great progress and developed into a professional symphony orchestra. 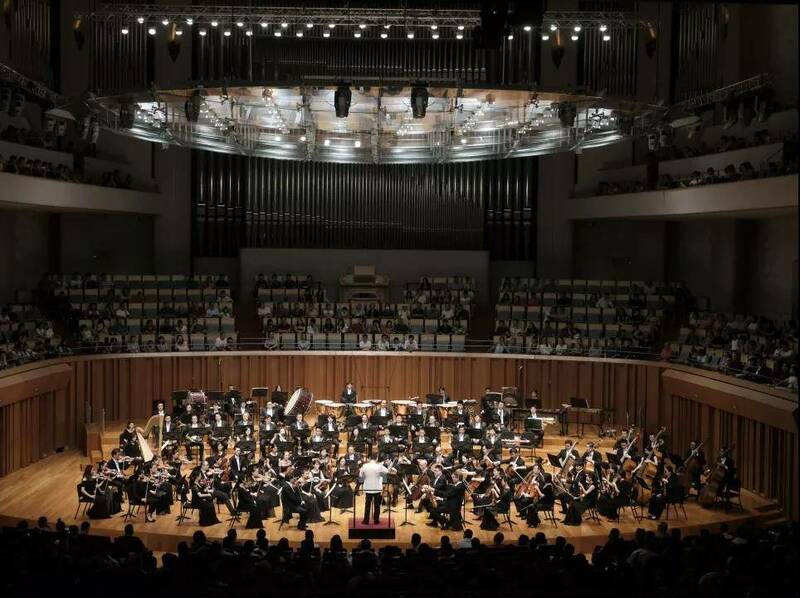 In April 2004, it was renamed the Shanghai Philharmonic Orchestra (SPO), with the celebrated conductor CHEN Zuohuang as its artistic director, began to adopt the world’s most prevalent system of music seasons. In January 2008, conductor ZHANG Liang acted as its permanent conductor. In March 2009, the world-renowned conductor TANG Muhai became its artistic director. Since January 2018, the well-known conductor ZHANG Yi has served as its third artistic director, leading it to embark on a new journey. In recent years, the SPO has successively staged the following masterpieces: Violin Concerto of Benjamin Britten (premiere in China), Bernstein Mahler's works (Symphony No.1 in D major “The Titan”, Symphony No. 2 in C minor “Resurrection”, Symphony No. 3 in D minor, Symphony No. 4 in G major, Symphony No. 5 in C sharp minor and Symphony No. 7 in E minor), Saint-Saëns's Symphony No. 3 “Organ”, The Firebird Suite by Igor Stravinsky, the oratorio Messiah by Handel, Pictures at an Exhibition by Mussorgsky, Dante Symphony by Franz Liszt, Beethoven’s pieces (Symphony No. 4 in B-flat major, Op. 60, Symphony No. 6 in F major “Pastorale”, Op. 68, Symphony No. 7 in A major, and Symphony No. 9 in D minor “Choral”, Op. 125), The War Symphonies (Symphony Nos. 7, 8 and 9) and Violin Concerto No. 1 in A minor by Shostakovich, Concerto for Orchestra and Violin Concerto No. 2 by Bartok, Hary Janos Suite by Kodaly, Manfred Symphony by Tchaikovsky, Scottish Fantasy by Bruch, Symphony No. 3 in A minor “Scottish” by Mendelssohn, Symphonic Metamorphosis of Themes by Carl Maria von Weber and Symphony: Mathis der Maler by Paul Hindemith, Der Ring des Nibelungen by Wagner, Richard Strauss’s works (Eine Alpensinfonie, Op. 64, Ein Heldenleben, Op. 40, Also sprach Zarathustra, Op. 30, and Till Eulenspiegels lustige Streiche, Op. 28), Symphony No. 6 in A major (WAB 106) by Anton Bruckner, Symphony No. 1 in E major, Op. 26 by Alexander Nikolayevich Scriabin, Symphony No.5 in B-flat major, Op. 55 by Glazunov, and Rachmaninoff's works (Symphonic Dance, Op. 45, Symphony No. 2 in E minor, Op. 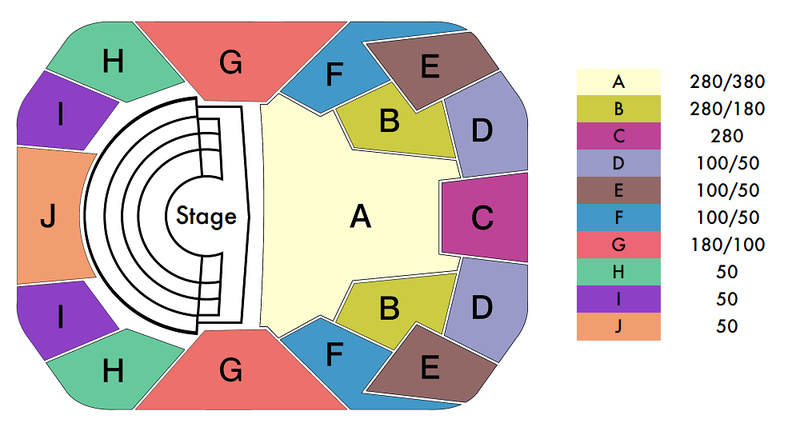 27 and Symphony No. 3 in A minor, Op. 44). Liang Zhang was born inTaizhou,Jiangsu,Chinain 1979. He started practicing piano at the age of 5 and attended the Music Elementary Schooland Music Middle Schoolattached to the Shanghai Conservatory of Music. He majored in piano and composition and studied under professors Zijie Wu, Jiang Qin, and Erbo Deng between 1989-1998. During this period, he created a number of piano and string pieces. 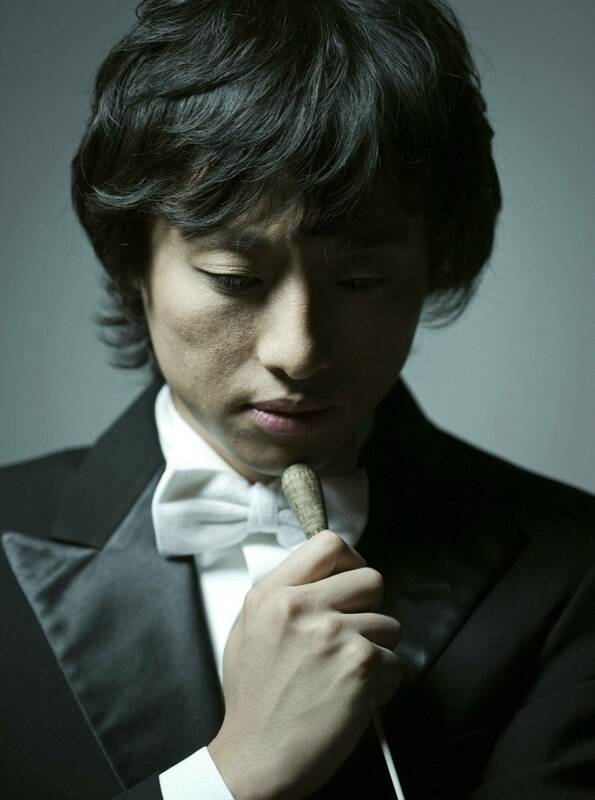 During the middle school years, he performed in a concert with the famous Japanese violinist, Takako Nishizaki. In 1996, he studied orchestra conducting techniques under Professor Mei Zhang of the Shanghai Conservatory of Music. In 1998, he was admitted to Universitaet fuer Musik und Darstellende Kunst Wien inAustriaas the top of the class, majoring in conducting and piano, and studied under the conductor Professor Uros Lajovic, master pianist Professor David Lively and Professor J.G. Jiracek.